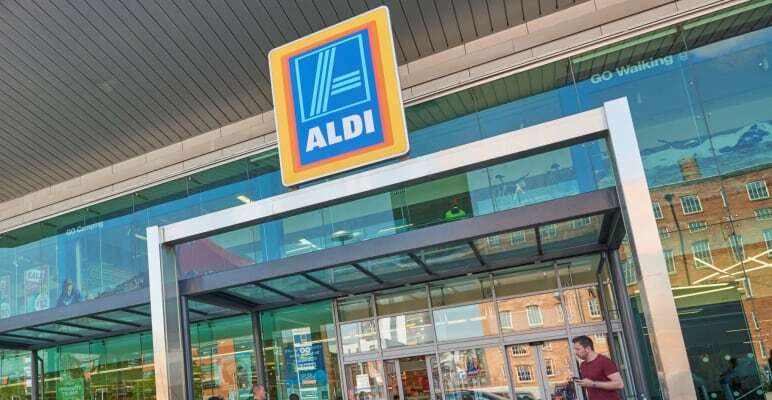 Aldi offers a one stop shop for all of your grocery and household needs – from fresh fruit and vegetables to frozen goods and household items, it offers high quality at exceptional value! Spend a little – live a lot. 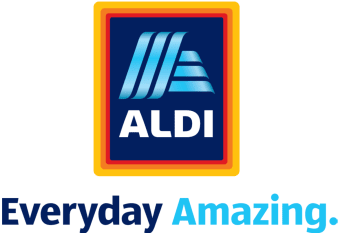 To millions of shoppers around the world, Aldi represents superb quality at unbeatable prices. We believe our success is down to our ‘less is more’ approach. Everything we do, from choosing suppliers to building our stores, is aimed at guaranteeing you a lower cost shop. 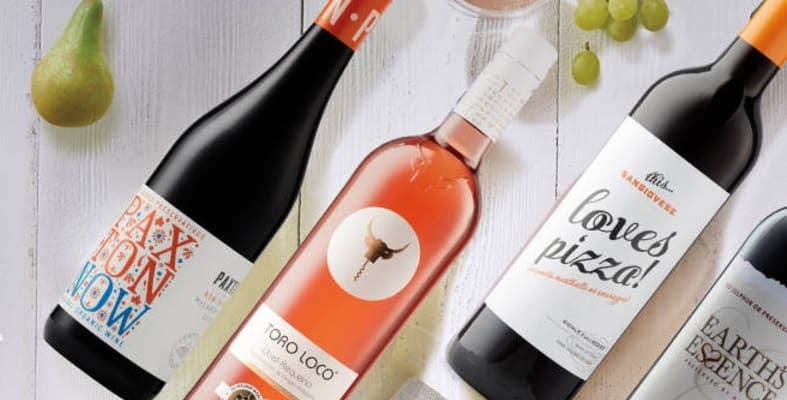 In fact our ‘normal’ prices usually beat supermarket ‘sale’ prices. Don’t just take our word for it! 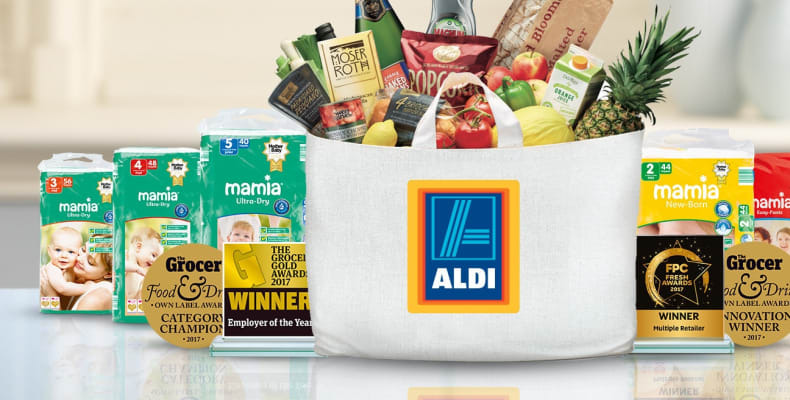 Aldi holds the crown of Retailer of the Year 2018 from the coveted Quality Food Awards. It’s not just our fresh produce that is has trophies to boast. 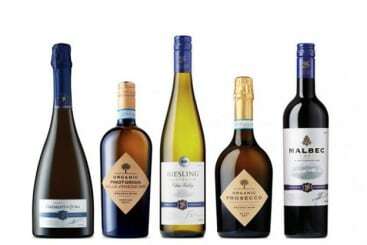 Aldi’s wonderful wine collection continues to win big taking home Supermarket of the Year 2018 at the International Wine Challenge. And then there’s perhaps the one we like to shout about the most – the accolade of Best Value for Money Supermarket 2018 from Moneywise Home Finance.